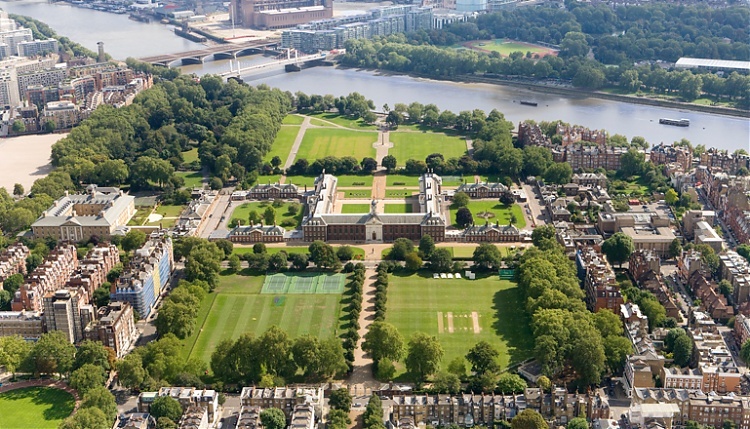 The Longines Global Champions Tour welcomed a new and prestigious event at the Royal Hospital Chelsea in the heart of London last year, marking the spectacular return of the Tour to the United Kingdom. The high calibre event features the sport’s Olympic and World Champions including last year’s LGCT Grand Prix of London winner Scott Brash and London 2012 Olympic Games gold medal team rider Ben Maher, who took 2nd in 2017. With the pair both confirmed for this year’s event, it’s set to be an edge-of-the-seat showdown between two of the most talented British riders on the circuit, as well as an A-list line up of international superstars. The UK has a strong equestrian community with millions of people riding and following the top British show jumpers as they compete around the world. The London event on the Longines Global Champions Tour calendar is the 13th event on the circuit, coming at a key stage in the 2018 season when the ranking battle will be at full throttle. So far this season 12 riders have qualified for the Longines Global Champions Tour Super Grand Prix - a prestigious competition which will take place at the all new GC Prague Playoffs. But who will join them, with a Grand Prix win ensuring a ticket to the Playoffs this December? Don’t miss a moment for this crucial leg of the Championship!